Dissatisfaction with a human services system that is unresponsive, stigmatizing, and ineffective has led to a ferment of experimentation in recent years. Reinventing Human Services examines the historical and economic context of current efforts to reinvent human services, showing the urgency and the difficulty of the task. 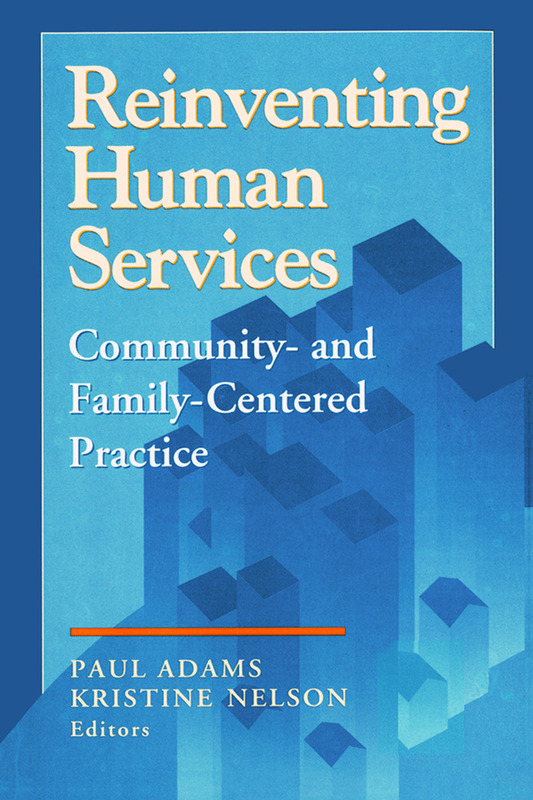 It draws on successful examples in Britain, Canada, and the United States to develop a new paradigm for social work practice, one that integrates individual, family, and community levels of practice and reconceptualizes professional-community relations. The interdisciplinary team of authors includes scholars, researchers, and practitioners from the disciplines of economics, urban planning, communications, criminal justice, psychology, marriage and family therapy, education, and social work. Professional Understandings of Community: At a Loss for Words?